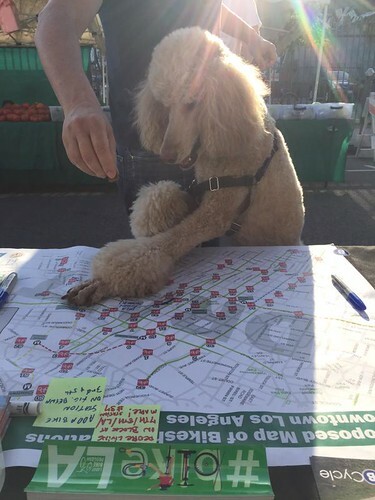 Here at LADOT, we support and encourage active transportation in all shapes and forms such as walking, jogging, cycling, skating, or whatever best fits your interests. 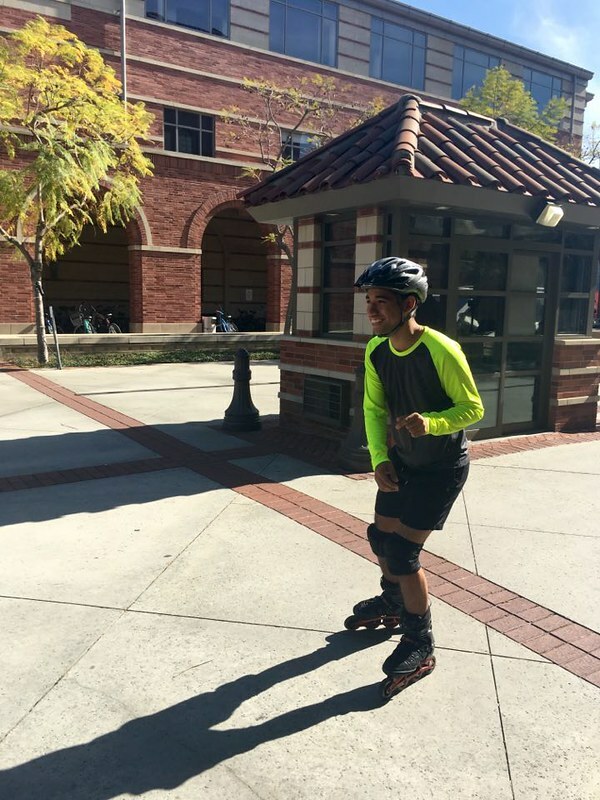 This time around, we are shifting gears from talking about our beloved two-wheeled vehicle to (re)introduce a mode transportation and recreation that seems long forgotten, but is still alive and kicking: skates! Author of this post, Braulio, enjoys the roll from Metro’s Expo Line to his class at USC. Bike Share Coming to LA, says City Council! Exciting news for Angelenos today! Bike share is coming to LA, says the Los Angeles City Council. 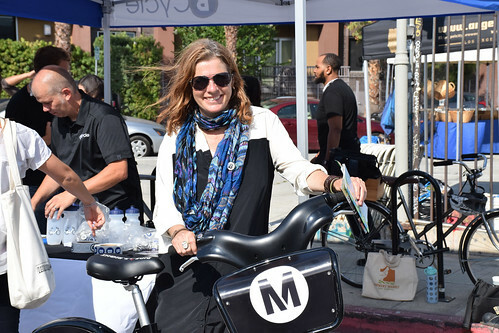 Today, Council voted to partner with Metro to launch a pilot bike-sharing program in Downtown Los Angeles. 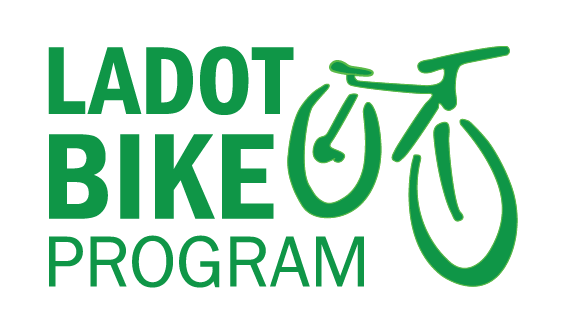 The program is slated to launch with 1,090 bicycles and up to 85 stations by 2016. The program aims to eventually expand to other neighborhoods, such as Hollywood, Koreatown, Expo Park, North Hollywood and Venice. Bike share could be a game changer for LA, creating a new transportation system that has benefits that extend far beyond moving people around. In other cities, bike share has expanded the number of mobility options available for short trips, improved the health of its users, decreased crashes, and produced positive business outcomes. 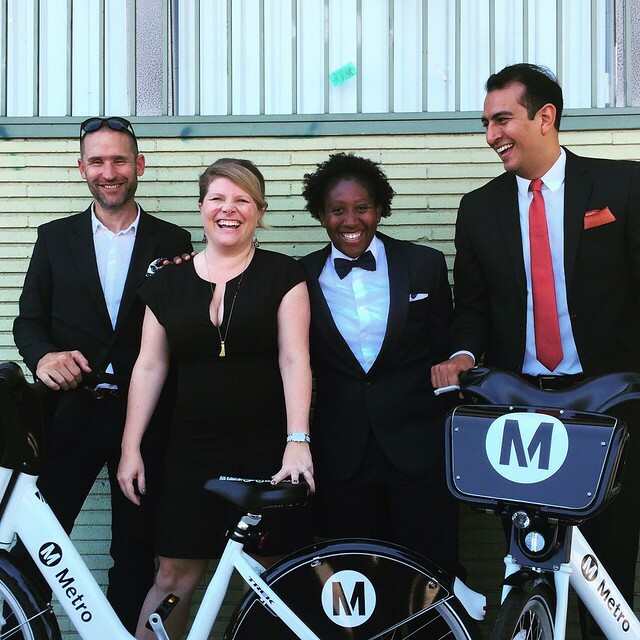 Bike share is a partnership between Metro, and the City of Los Angeles Department of Transportation (LADOT). Bicycle Transit Systems (BTS) and its partner BCycle were selected to implement the program for Metro in Los Angeles and other cities. The program builds on successful bike sharing operations in other major cities, including Washington D.C., Chicago, San Francisco, Seattle, New York and Paris. 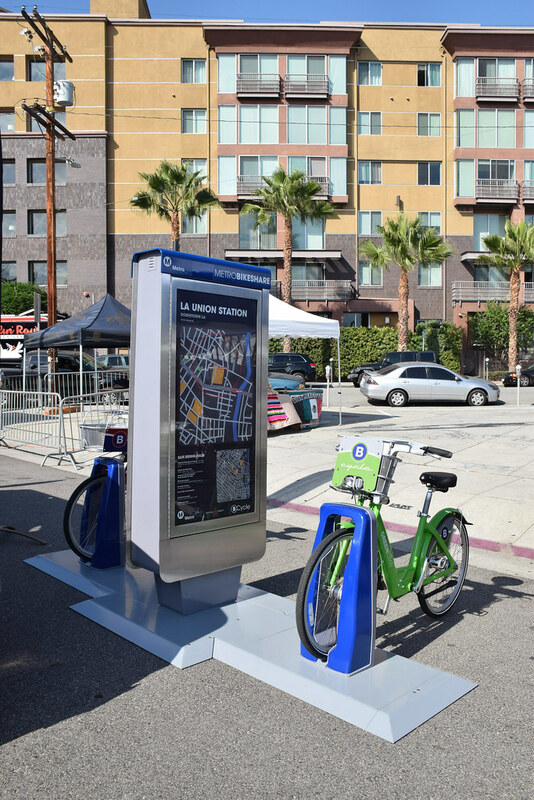 After a 2012 effort to bring bike sharing to Downtown Los Angeles failed to materialize, Councilmember José Huizar, who represents a majority of DTLA, welcomes the program, which compliments his DTLA Forward initiative, aimed at improving pedestrian, public space and bicycle access in DTLA. Under the plan, Metro and the City of Los Angeles will share capital costs. Metro will cover 35% of net operations and maintenance costs and the City will cover the remaining 65%. Naming rights for the bike share system will be retained by Metro and advertising rights on bike share stations will belong to the City and be negotiated separately from the MOU approved today. BTS/BCycle is working on integrating transit fare cards similar to Metro’s TAP card, bringing a convenient, unified payment system to the county’s rail, bus and bike share systems. Councilmember Mike Bonin also serves as a Metro Boardmember and helped usher in the new program. 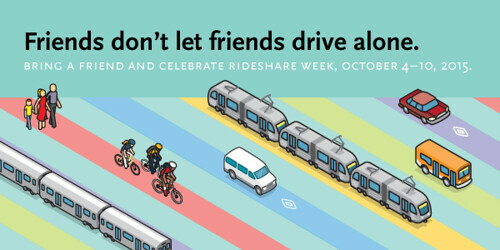 · In Denver, 43% of bike share users say they use bike share to replace car trips. · In Washington, D.C., 31% of bike share users report lower stress levels. · In Paris, local bike sales increased 35% one year after the Velib bike share system was installed. · New York’s Citibike system has created 200 local jobs. · In five cities with bike share systems, injuries to people bicycling decreased by 30% compared to cities without bike share systems. LA’s bike share on preview in the Arts District! 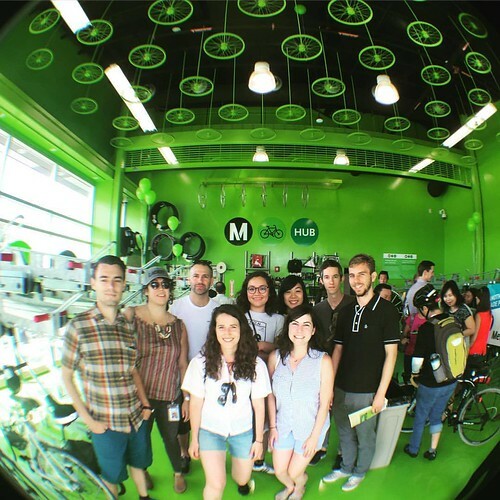 Learning from previous attempts to implement bike share, Los Angeles and Metro are creating a system in which bike share is a form of public transportation, and is subsidized similar to bus and rail. The capital cost of the Pilot Program is anticipated to be $5,806,034. Grant funding from two sources have been secured in order to cover all of these capital costs. The first grant is $3,792,893 in ExpressLanes Net Toll Revenue. In addition, the Metro Board approved reprogramming $2,013,141 in Metro Call for Project funding from two former CRA projects to offset capital costs and pay for the remainder of the capital purchase of equipment for the Program. The total Operations and Maintenance cost of the two-year program is estimated to be $5,259,639. 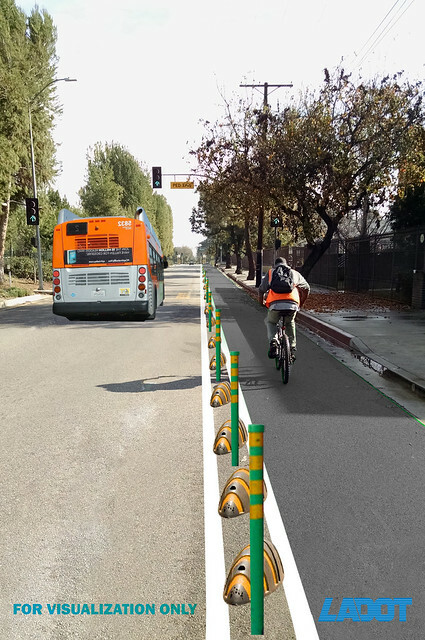 The City’s 65% share will be offset by revenue from user fees, and the remaining net costs are recommended to be paid through a combination of funds from the Local Transportation Fund (TDA) and the Measure R Local Return 5% set-aside for bicycle programs. Bike share will grace the streets of DTLA by Summer 2016 to provide Angelenos a new way to move around LA.